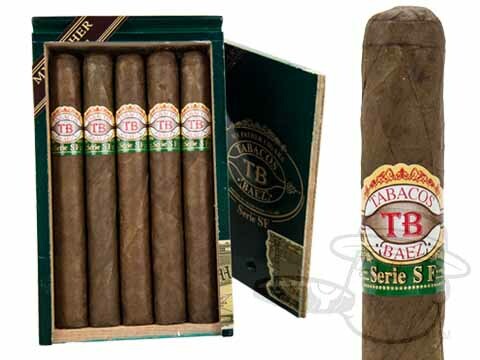 Handmade at Pepin Garcia's My Father tabacalera in Nicaragua, Tobacos Baez are medium-bodied, mixed-filler cigars named for the Cuban city where Pepin was born. 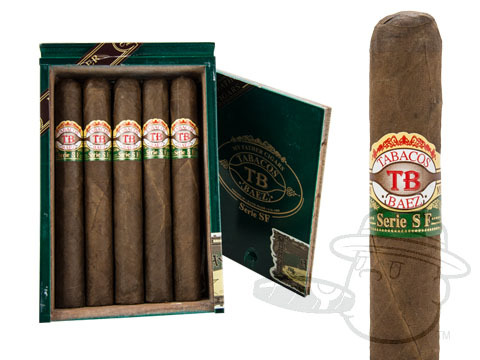 These budget-priced puros are blended with 70% Cuban-seed Nicaraguan long filler, 30% short filler, and rolled in Nicaraguan Habano wrappers. The smoke is rich and smooth, laced with notes of cocoa, hints of coffee, and a dash of pepper on the finish.